Google Android Cell Phones are reviewed including a look at build factors, software offerings, and other aspects of Google Android and the phones the OS is installed on. 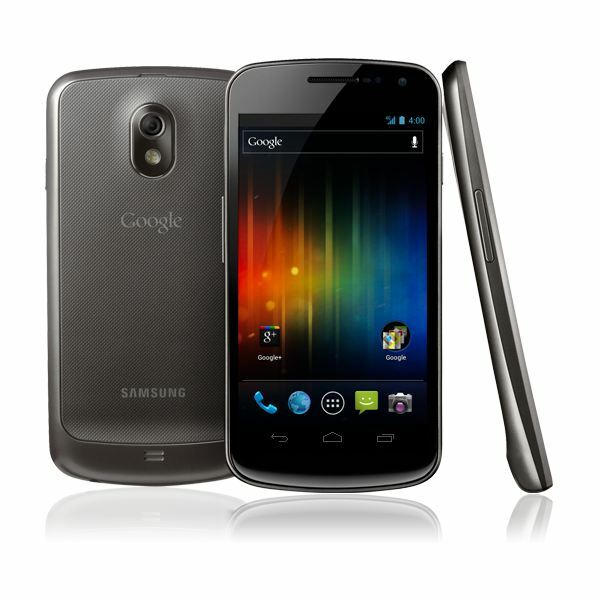 There was plenty of speculation and a delay, but now the Samsung Galaxy Nexus has been revealed. So does the first Android 4.0 Ice Cream Sandwich device live up to the hype? Let’s take a look. What Android Smartphone Should You Choose? 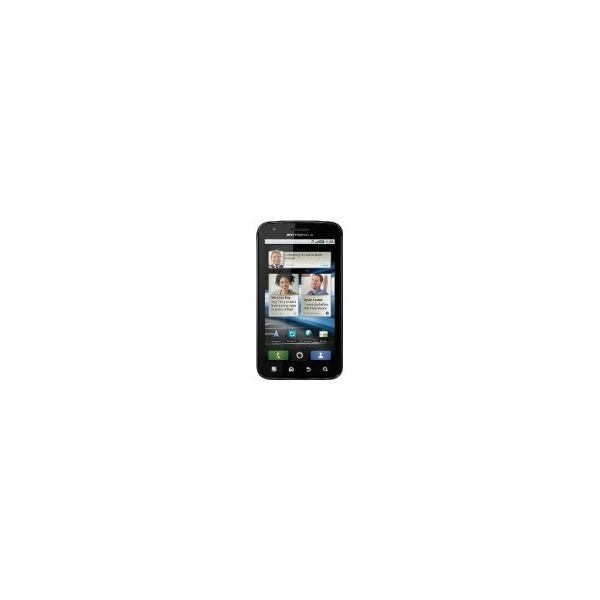 Android is a fantastic mobile operating system and it runs on a wide variety of smartphones. If you’re shopping for a new one then check out this comparison guide for the best advice no matter what your budget is. 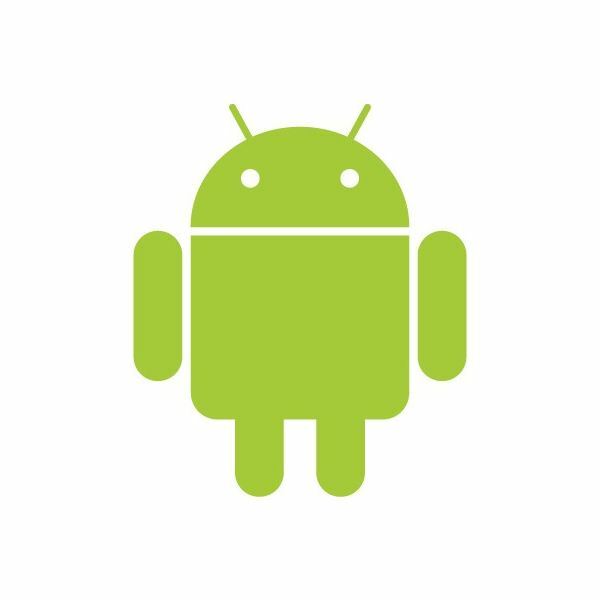 The Android platform has grown very successful over the last few years. There have been lots of devices released by different manufacturers and in this photo gallery we take a look at the evolution of the Android smartphone. The Samsung Galaxy S II is the phone of the year for 2011. In this photo gallery we get up close and personal with Samsung’s flagship Android smartphone and explain why it is currently in the top spot. Smartphones are popular gifts and the gift buying season is on top of us. But they are also one of those things that it’s very difficult to buy for someone. How do you match the phone to the person? You love your Android phone, but do you really know it inside and out? What about Google Android in general? Put your little grey cells to the test and find out how well you really know your favorite gadget. Android is the hottest platform in the mobile world right now. A number of manufacturers produce Android smartphones and they come in various shapes and sizes and at various price points. If you’re thinking of going Android then this buyer’s guide is for you. If you are looking for more juice from your Android phone, the phones listed here are prime candidates. These phones are no slouches when it comes to their ability to hold a charge. iPad running on iOS has been the Pied Piper of this generation of tablets. Following its huge success other tablets hit the market with their own operating systems. 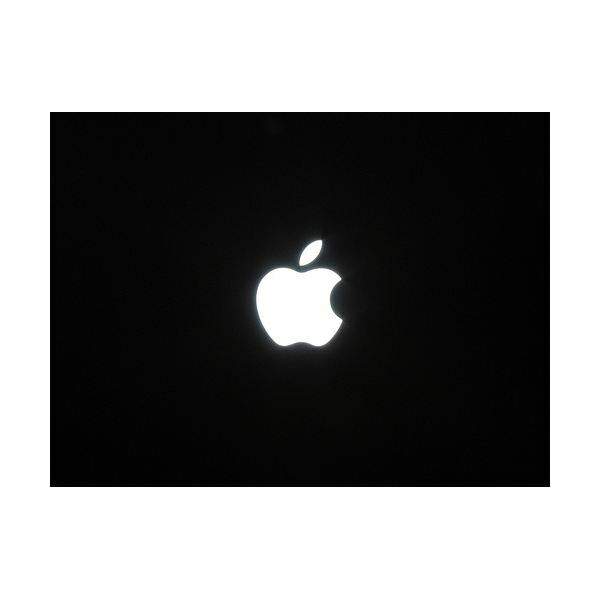 A year after iPad’s release four tablet/mobile phone operating systems are being widely used. Which OS is suitable for your needs? Now that Microsoft’s new Windows Phone 7 platform has been out for a while, we take a look at how it compares with one of the leading mobile platforms – Android. 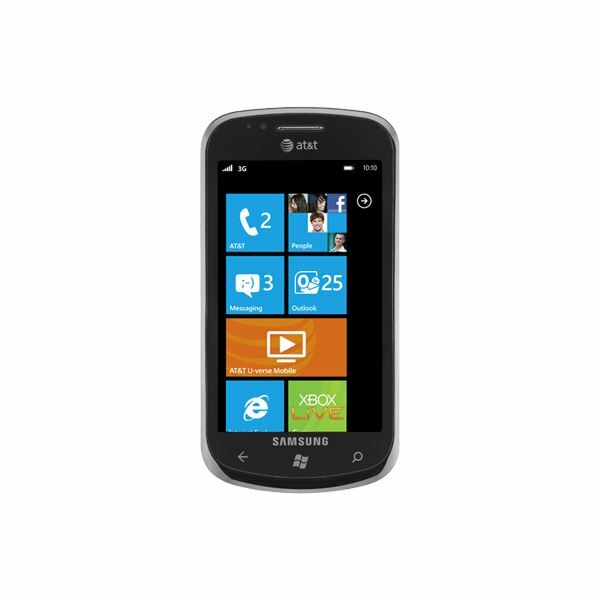 Does Windows Phone 7 have what it takes to challenge Android? WP7 vs Android, which is the better mobile platform? Almost all the major devices showcased at CES 2011 were droolworthy, but some were truly outstanding. 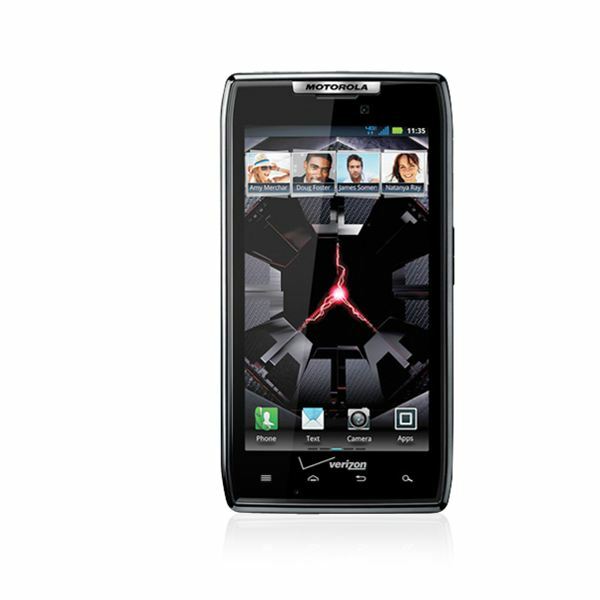 Here, I present before you, the best Android phones seen at CES 2011. We take a look at some to the greatest dual SIM Android phones that are available today. If you’re hunting for just such a device then check out these possibilities. Which one is better? The top two smartphones so far are being compared. Which one will emerge as winner? Read more to learn about the two smartphones and find out which one is suitable for you. 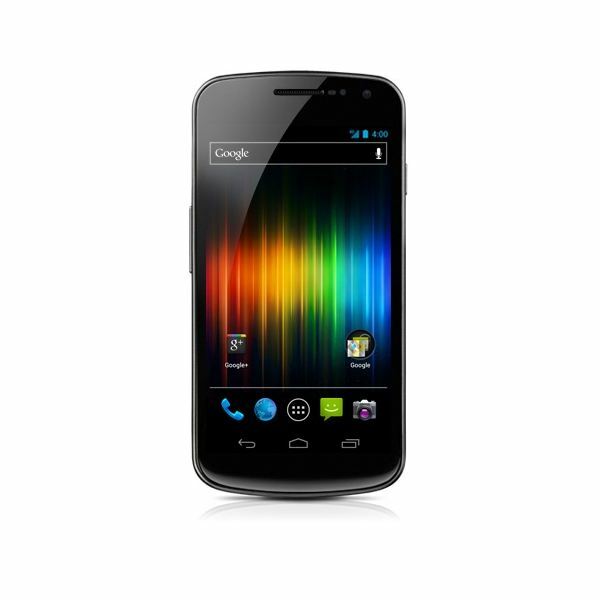 Google Nexus S Review: Is This a Smartphone Worth Your Money? The Google Nexus S is one of the best Android smartphones in terms of hardware and is the first phone to run Android 2.3 Gingerbread. It offers everything you might want in a smartphone and a whole lot more besides. Does it have any flaws at all? Read our full Google Nexus S review to find out. 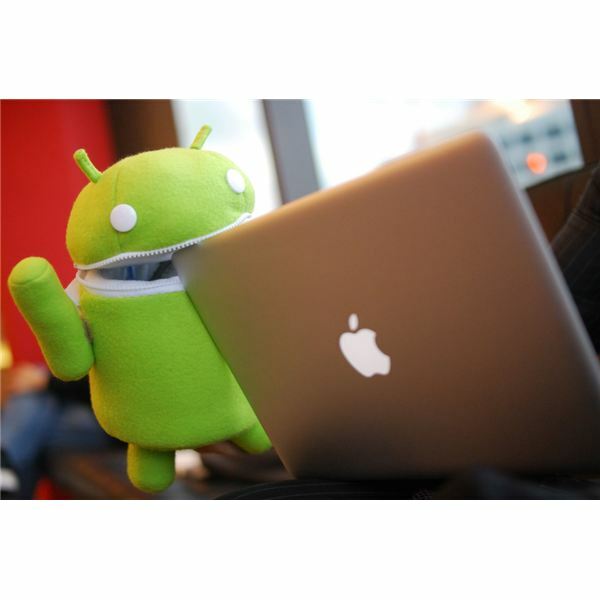 The Android mobile platform is becoming more and more popular. There are so many models out now it can be tough to find the right one for you. This Android phone round up should help. 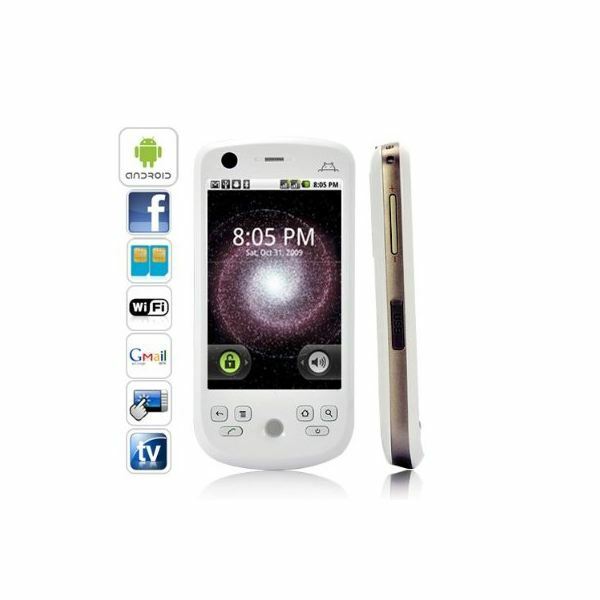 Android is not particularly known for its wide range of handsets with a physical keyboard. 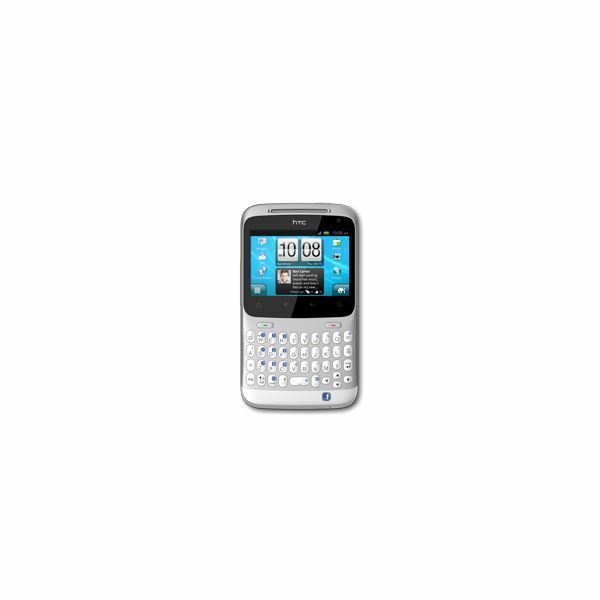 However, recently the platform has seen a great influx of this type of phone. 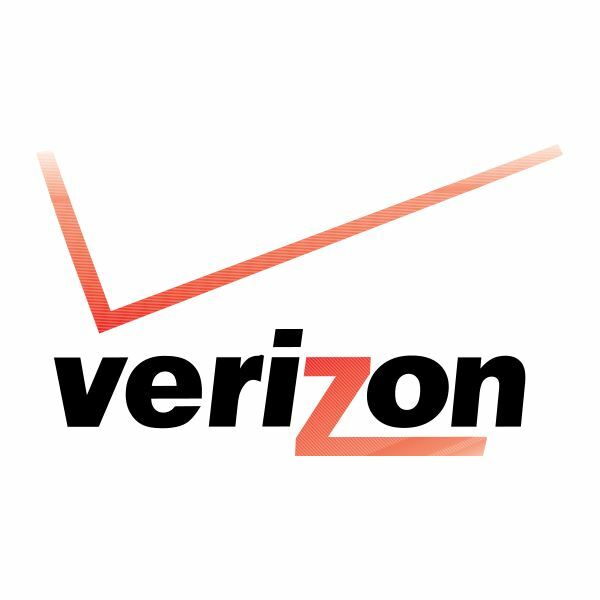 This article provides a round up of which phones are available and on which carriers. 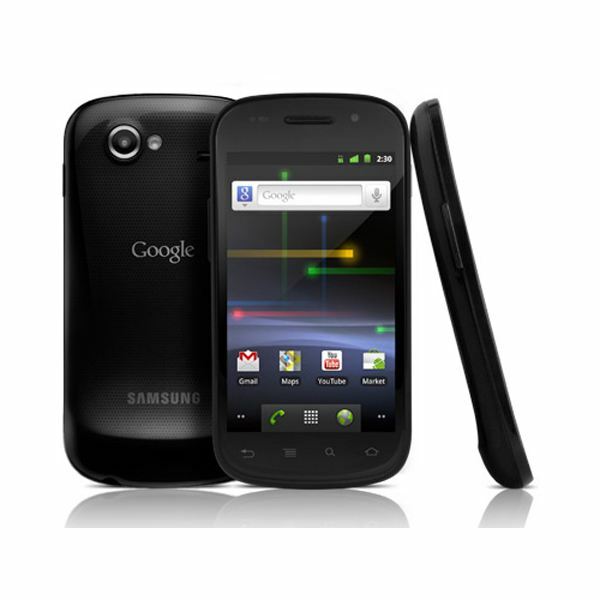 There are many Android phones on the market, but which one is the best and absolute must-have of 2010? We review them all to find out!